Nordicphotos. Portrait of a Happy Young Couple with a Dog. 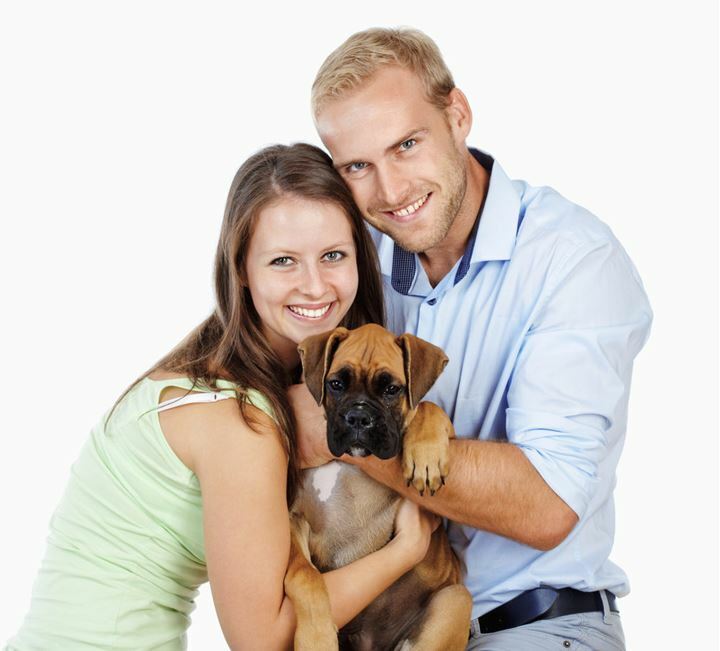 Portrait of a Happy Young Couple with a Dog.